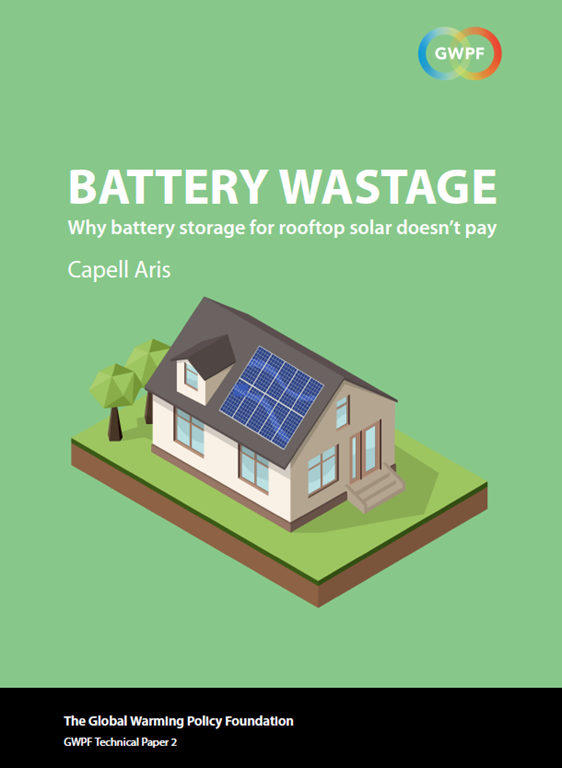 Rechargeable batteries are said to be a way to extend the appeal of rooftop solar installations, storing the energy generated during the day for use at night. Home energy storage looks set to become big business: Tesla has already entered the marketplace, looking to apply its expertise in batteries to generate a new source of income. Other big-name motor manufacturers are expected to follow.